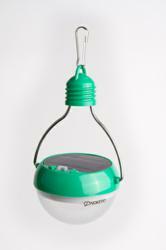 In just over two years, Nokero sold over 500,000 of its iconic solar lightbulbs to over 120 countries. Replacing dirty and dangerous "kero" (kerosene) in the developing world, Nokero solar light bulbs and chargers are also helping Hurricane Sandy survivors here in the United States. "Globalization" is a fashionable concept, but it is powerfully displayed in a small Colorado startup that has bucked the global economic downturn by selling a half million small, portable solar lights and solar phone chargers in just over two years. "There is an incredible demand for simple personal solar products that work," said Nokero co-founder Evan Husney. "In places like India, Mexico, and Haiti, our products allow people to replace dirty, dangerous kerosene with clean, affordable, and rechargeable light." "Kero" being a nickname for kerosene in the developing world, "No(kero)" was founded by an impact inventor named Steve Katsaros who quite literally had a light bulb go off in his mind. A small, portable solar light could eliminate the $40 billion spent per year on fuel-based lighting like kerosene. "It was essential to us that the product not only be high-quality, but also low-cost. The payback period for the Crestone (N200), our keystone product, is as little as a few weeks to a month in developing countries," explained Steve. "After that, the savings over fuel-based lighting can be used for education, health care, or starting a business." 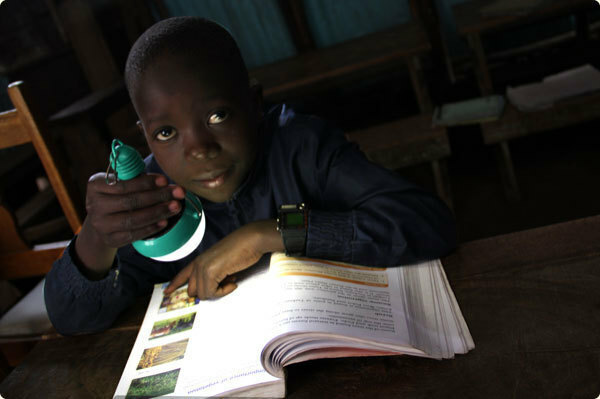 For example, students can study 38 percent longer with solar lights than with fuel-based lighting . 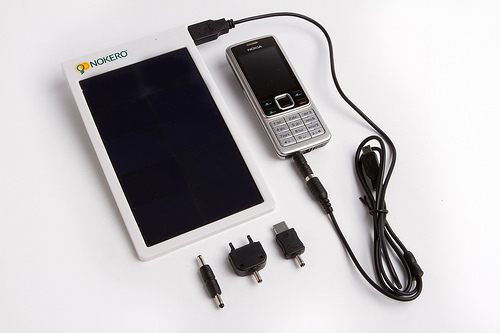 Nokero's simple solar solutions are finding acceptance in the developed world as well. Having expanded their products into solar phone and battery chargers, Nokero has seen rising demand among American adventure seekers like hikers, campers and boaters. Recent tragic natural disasters have also opened the doors to return light and power to victims of Hurricane Sandy through the use of solar. "We've heard some incredible stories: journalists charging their Blackberries with our SunRay Pro Phone Charger in their Manhattan windows, and halls of housing projects in Brooklyn lit with our Crestone" remarked Brian Rants, head of marketing. "Americans are independent and resilient, just like our products." Inhabitat.com founder and leading clean tech journalist Jill Fehrenbacher was plunged into darkness along with millions of other New Yorkers by Hurricane Sandy, but wrote about being "saved" by a Nokero solar phone charger. "Out of the 10 odd solar-charging gadgets that I happen to have lying around, only one of them would generate enough charge through my window on an overcast day to charge my phone, and that device was the Nokero Pro Power Panel...Once my phone was finally charged I was able to check the news, find out that power would be out for probably at least a week, and then, subsequently, make arrangements to hightail it out of the dark, cold & desperate SoPo (“South of Power”) zone...Because of this, I’m eternally grateful to Nokero and seriously won-over by the high-quality of their products." 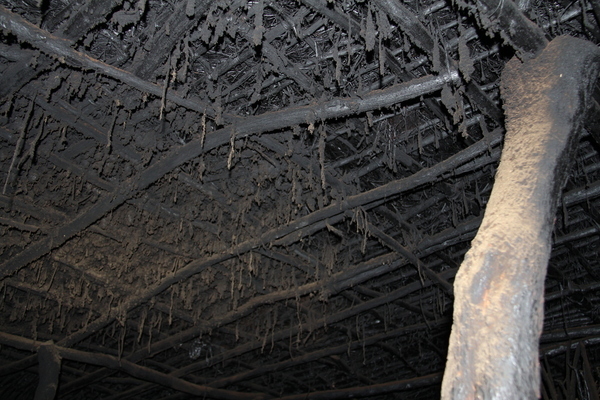 While Nokero continues to find fans in the US and Europe, its heart remains in the huts and cinder block homes of the poor. Steve Katsaros and Evan Husney are in Senegal, Africa this week at the Lighting Africa Conference, a gathering dedicated to bringing affordable, off-grid lighting to Africa. While governments and NGO's around the world struggle to identify solutions to the manifold causes of poverty, Nokero is visibly proud to have sent out a half million points of light...and counting.